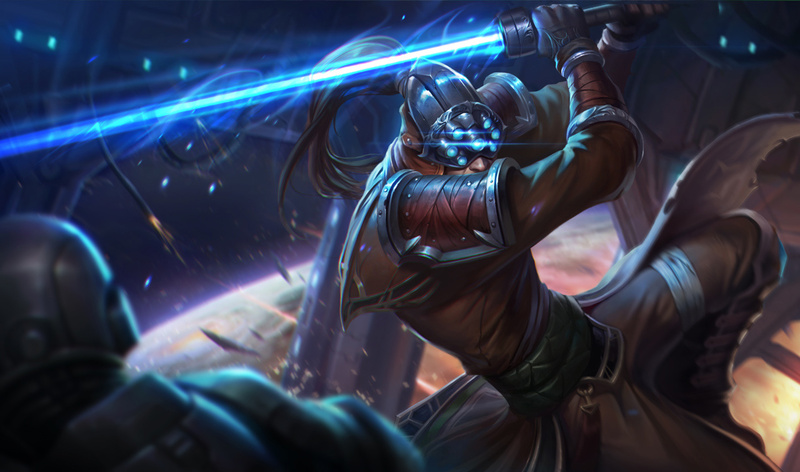 Earlier today, Riot Games showcased its plans for new League of Legends skins coming out this year—but one thing stuck out near the end of the presentation. While we don’t know anything about this new product at this time, we can assume that Riot plans to implement something like the mastery system, where players can show off their champion level against opponents in-game through a cheeky taunt above their heads. It could, of course, be something else entirely. Until Riot actually tells us what it is, though, all we can do is keep guessing what this “product” will turn out to be—or if it will even turn up at all.